Shu represents public and private companies, real estate investment trusts and financial institutions in corporate finance, joint ventures and equity and debt financings. 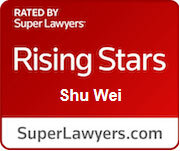 She also represents companies in securities law compliance, disclosure and periodic reporting. 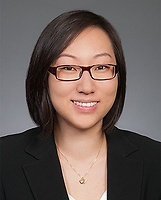 While attending Cornell Law School, Shu was an editor for the Cornell Journal of Law and Public Policy and served as a judicial extern for the Honorable Thomas E. Carlson of the U.S. Bankruptcy Court, Northern District of California.